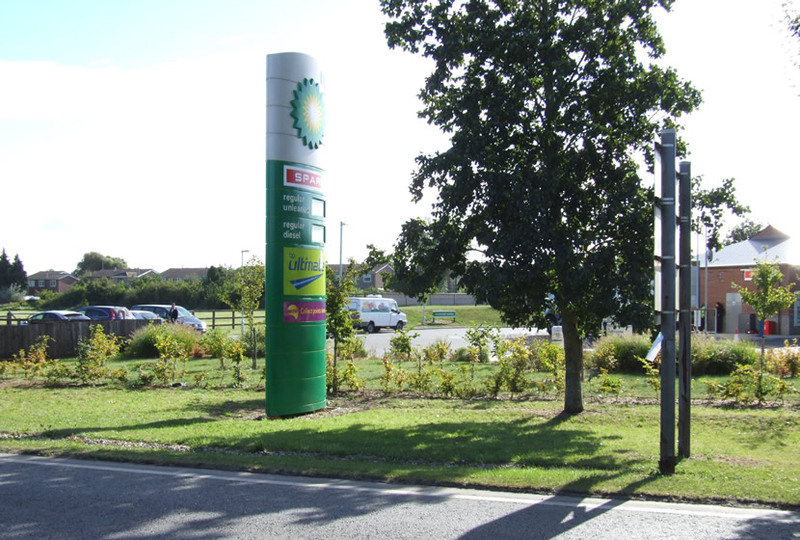 ELD’s first BP site on the A10/A142 roundabout at Ely has won the prestigious ‘Best Forecourt’ retail award in both 2009 and 2010, with a highly attractive floral landscape that encourages visitors to linger and enjoy the facilities on offer. 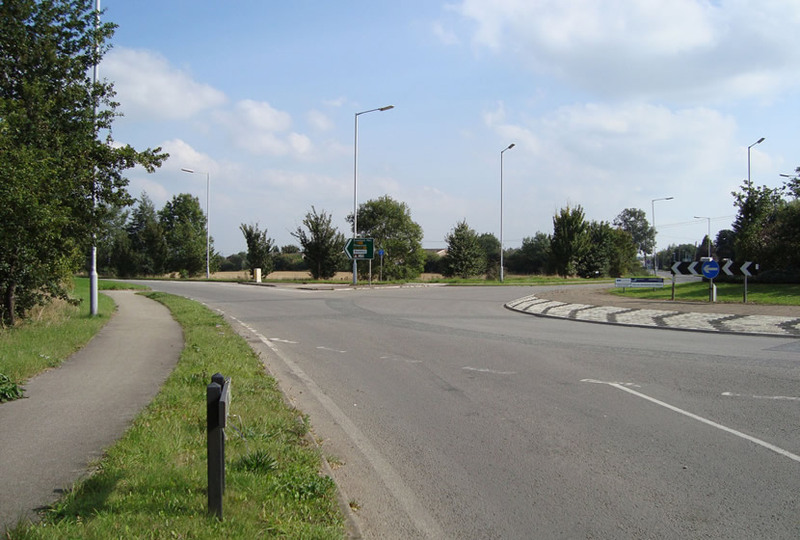 Construction work on our client’s second site at Littleport, in Cambridgeshire, on the A10/A1101 roundabout, has been completed. We provided a tree survey; detailed landscape proposals and 3D visualisation to gain planning committee support for this development. We were contracted for a further three similar sites owing to personal recommendations from this client. 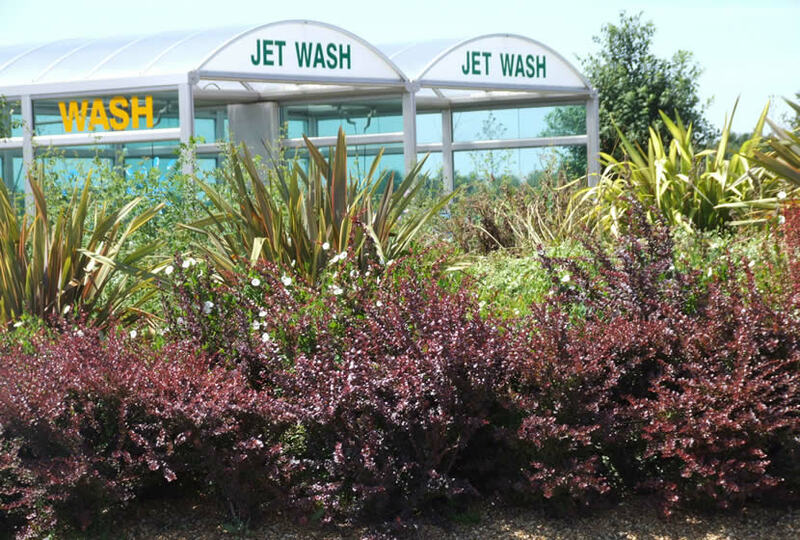 We were contracted for a further three similar sites owing to personal recommendations from this client.